Shares of Kansai Nerolac have underperformed the benchmark index Sensex in the last one year. While the S&P BSE Sensex has gained 16 per cent, the stock of Kansai Nerolac has dropped over 3 per cent. The brokerage noted the company is set to witness demand headwinds as the auto sector is reeling under pressure. It sees the company's revenue at risk as auto OEMs (original equipment manufacturers) forms 45 per cent of its revenue. The target price has been lowered to Rs 385 from Rs 450. Rising crude oil prices is another unfavourable factor that will weigh on the company, the brokerage said. However, a stronger rupee will give the support. Auto sector has been witnessing slowdown since August last year. As a result, many companies including market leader Maruti Suzuki slashed their production by 8 per cent in February. Shares of Kansai Nerolac have underperformed the benchmark index Sensex in the last one year. While the S&P BSE Sensex has gained 16 per cent, the stock of Kansai Nerolac has dropped over 3 per cent during the same period. 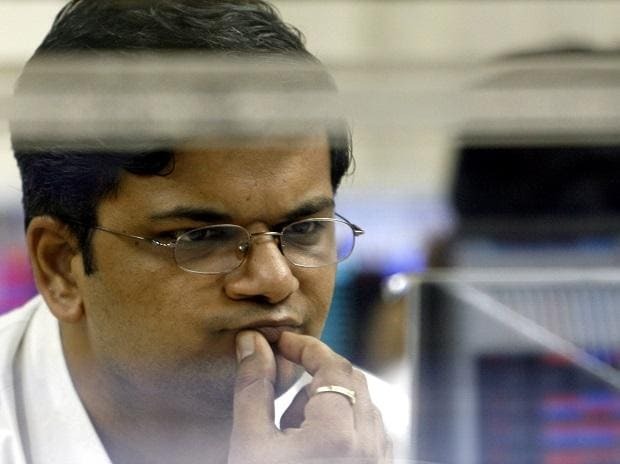 At 10:02 am, shares were trading at Rs 449 apiece on BSE, down 2.50 per cent.